I have a bachelor degree in Cellular and Molecular biology at the University of Tehran. I completed my master degree in molecular medicine at the genomic study of the LEE island in shiga-toxin Escherchia coli. Here in Halberg lab, as a PhD candidate, I utilize in silico and in vitro systematic study to better understand breast cancer development as well as developing new drug treatments for triple-negative breast cancer patients. Xiaozheng Liu joined the Halberg lab as a master student in 2016 and started her PhD project in 2017. My interest lies in the area of cancer development and metastasis. From epidimiological data follows that obese cancer patients have worse prognosis, compared to patients with normal weight. I want to identify molecular drivers of this agressive phenotype of obesity-related cancers. To do so, I perform functional screening using CRISPR-Cas9 technology in obese models. In the future, I hope this work will lead to the improvement of the treatment of obese cancer patients. 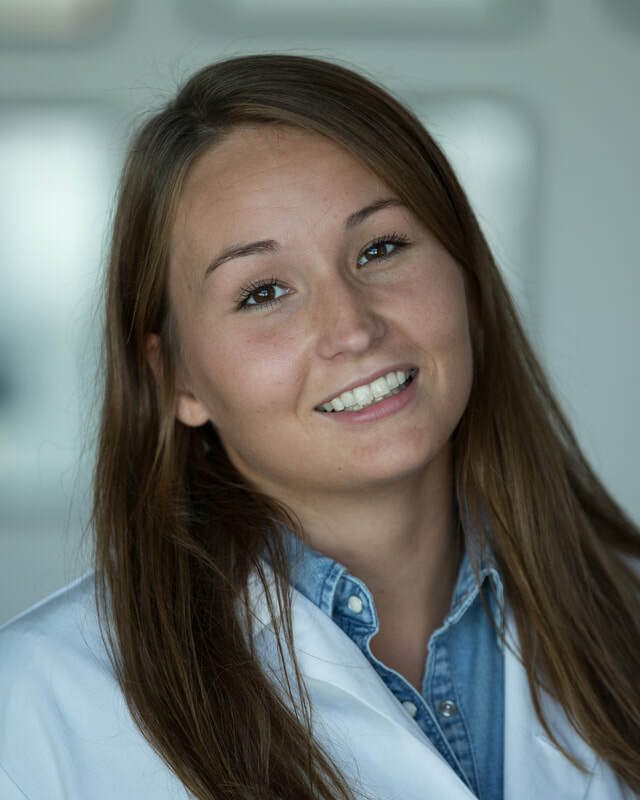 I am from Bergen but did my Bachelor's degree of biomedicine in Tromsø. I am currently in Bergen working on my Master's degree in biomedicine where I am investigating cancer subpopulation dynamics in obese environments.